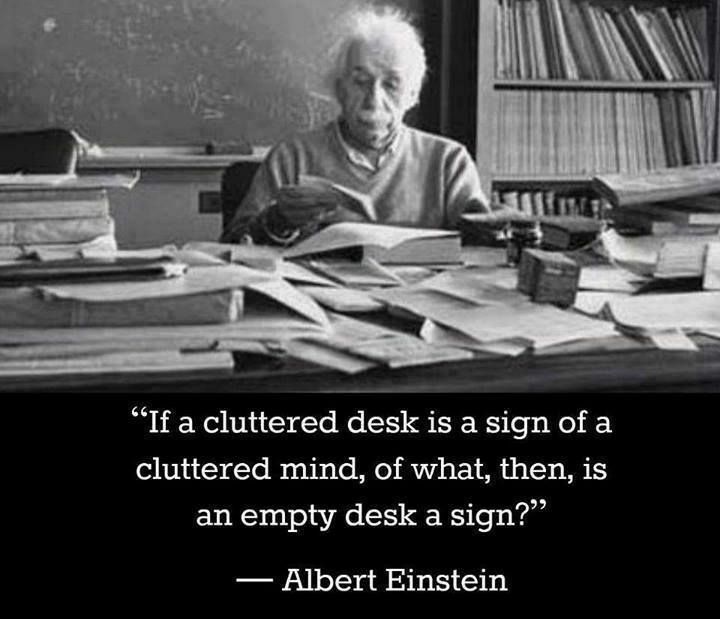 Clutter can denote an active mind constantly buzzing, but there’s a difference between goal-setting and daydreaming. I’m a big fan of being organized, and the act of decluttering certain parts of my life feels so satisfying. Not that I’m overly sentimental and attached to too many of my belongings, I can see how others might find more difficulty in doing so. An concept that I’ve come across when meandering through all things minimalism and decluttering (which, I certainly don’t claim myself to be minimalist, the mentality is quite intriguing) may help in your own struggles to lighten your load. Because, in all honesty, how much do we as individuals truly need? How many material objects in our possession are necessary to lead a full life? When you’re looking at things you own or even things you want to buy, it’s important to differentiate what motivating factor is at play. Herein lies the concept of your “fantasy self.” Chances are, you have a version of yourself that you envision you might become in the future. Someone who is all of your best qualities and all the things you hope to be. It’s fun to daydream about the future. Who knows what might happen and what direction we might take in life, and don’t we want to be prepared for that, or even encourage our current selves to become more like that fantasy self? Well, to an extent. What goals do you have for yourself that you might associate with certain items? Maybe you want to develop a sense of style unlike what you usually wear. Maybe you think it’d be great to take up a new hobby, or decorate a house you don’t live in yet. The thing is, giving up certain objects with goals in mind doesn’t mean to give up on those dreams. Goal-setting is a part of growing and developing as a person. But in this moment, what purpose is it serving you? If you have something for so long and it hasn’t necessarily spurred you to reinvent yourself, then what’s the point? You can always repurchase something later if you truly do need it. I’m not trying to tell you to just throw away everything you own, but to generally live more intentionally and in the present moment. Constantly we are in the habit of looking beyond the only guaranteed time we have. We lose who we are, our authentic selves, by thinking of what could be. But how helpful is that? Rather than picturing yourself as somebody you know deep down you aren’t, the best means of “self-improvement” or fulfilling the accomplishments that truly matter to you, is looking at your life right now. The person you are right now is the most important. The tasks and goals you can accomplish with what resources and circumstances you have are what you can use to even think of what your future holds. And accomplishing those goals you have don’t originate in the objects they potentially represent. Cheesy, but that drive to make the most of life comes from within. You don’t need something taking up space to find that, nor should you rely upon outside sources to validate yourself. This is where I insert a quick critique of our society, so nothing new. But our instinct to seek instant gratification limits our own abilities to motivate ourselves. We feel like we need to fill our goals and desires with buying things, and that will be the solution to everything. We expect inanimate objects to be the reasons why we complete a task or feel fulfilled. A touch of self-bribery. Believe in who you are, right now. You’ve obviously evolved as a person, have experienced new things and learned new lessons. And for that, you should celebrate and not necessarily just move onto whatever you think will come next for you. Relish this moment. Minimalism is about reducing the clutter in your environment so you have more room and clarity for what you truly love and treasure. It’s a not a one-size-fits-all lifestyle, but a way of viewing the world through a lens of gratitude and self-awareness. It’s about becoming more mindful of your actions and more clearly seeing how they align with your values. We are so much more than our things. Fantasy or not, we will get exactly where we’re going, at the moment it’s supposed to. Life is probably going to take us toward a direction we least expected anyways, and that’s the beauty of it. Let’s trust in what that reality will be and leave the especially lavish fantasies in our wandering dreams.